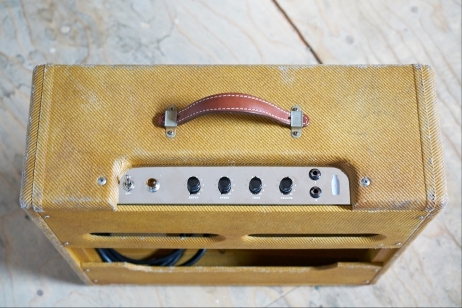 Whether we're designing/engineering your music components or just providing the finish, we’d like to hear back from you! 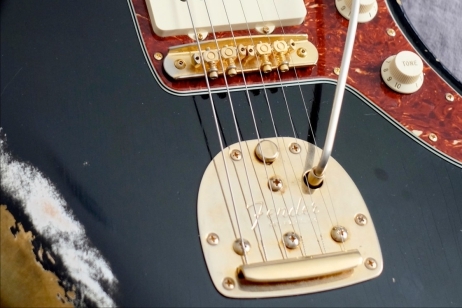 Marc sent us a Mastery bridge that he bought for his vintage Fender Jazzmaster. 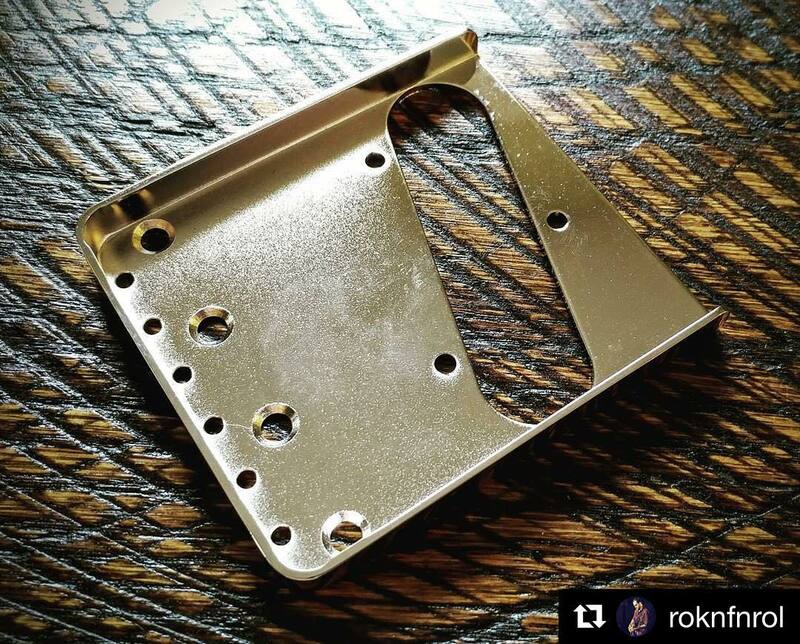 Mastery bridges are stainless steel and he wanted it to look the rest of his guitar. Our tech used his expertise to authentically age this part to match the look of a worn gold plated bridge, all the way down to the nickel plating. ©2017 Advanced Plating Inc. All rights reserved. 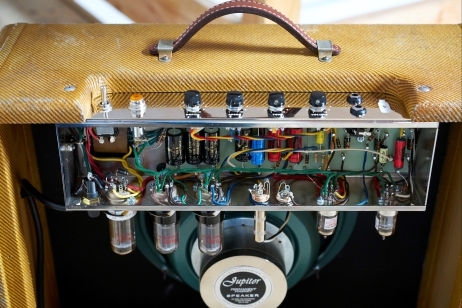 Tim from Milkman Sound Amplifiers had us restore the faceplate to this vintage amp. 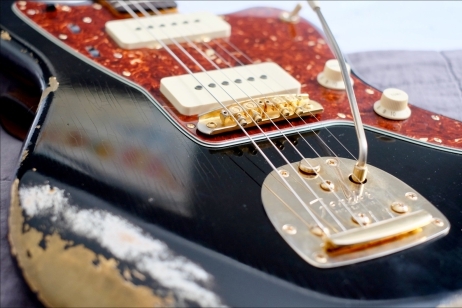 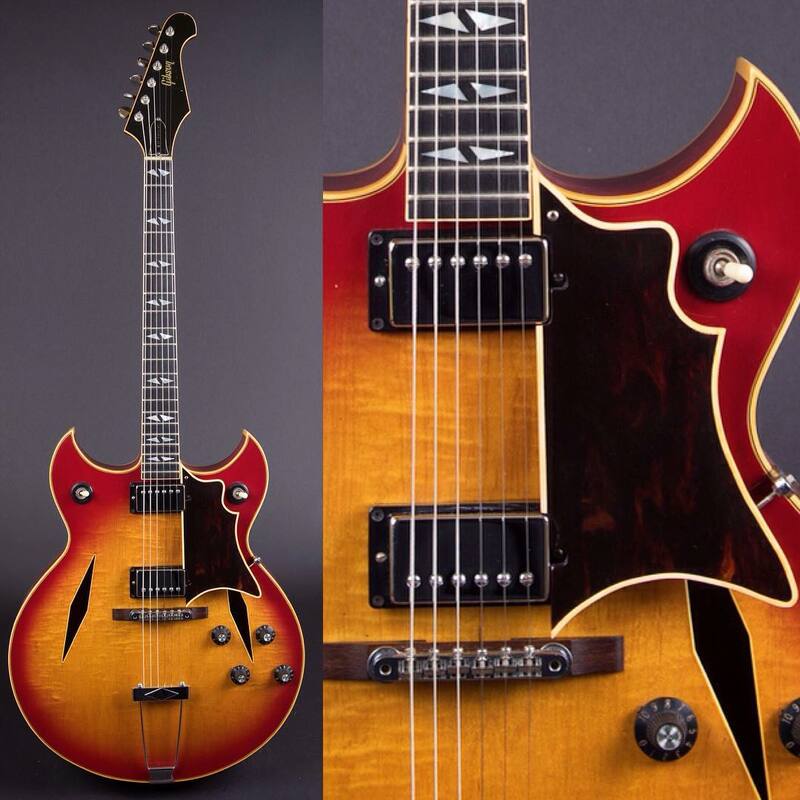 “It has your pickup covers, bridge saddles, and pickguard hardware on it. 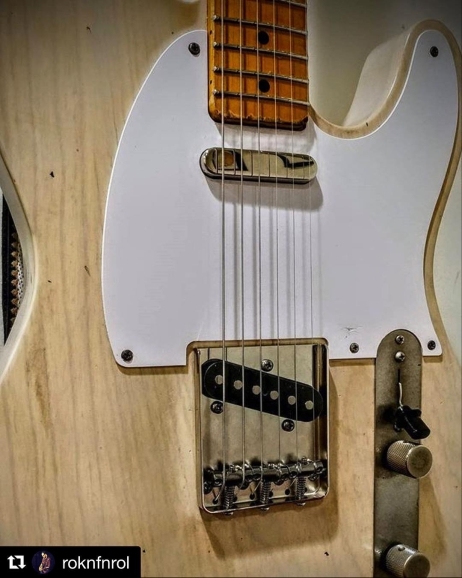 Your chrome looks and fits great. Advanced Music Products’ .060 tele bridge plate makes a big difference. 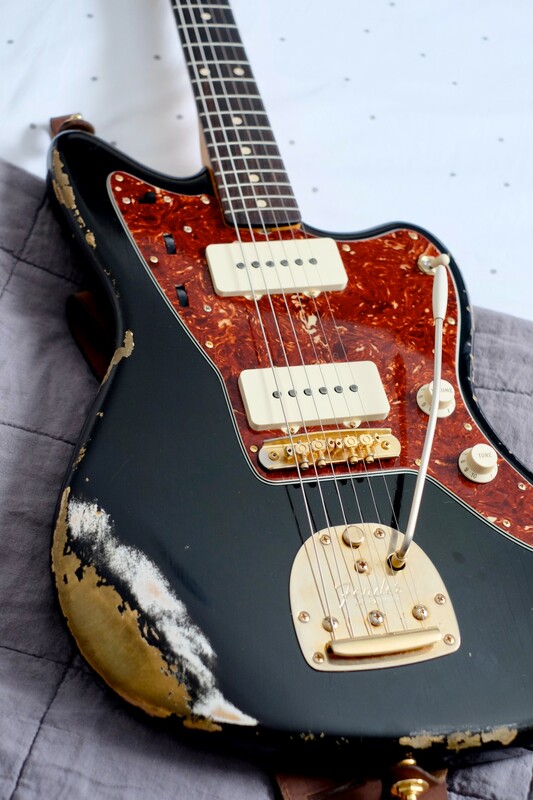 Thick sounding but still plenty of twang. Hella impressed.